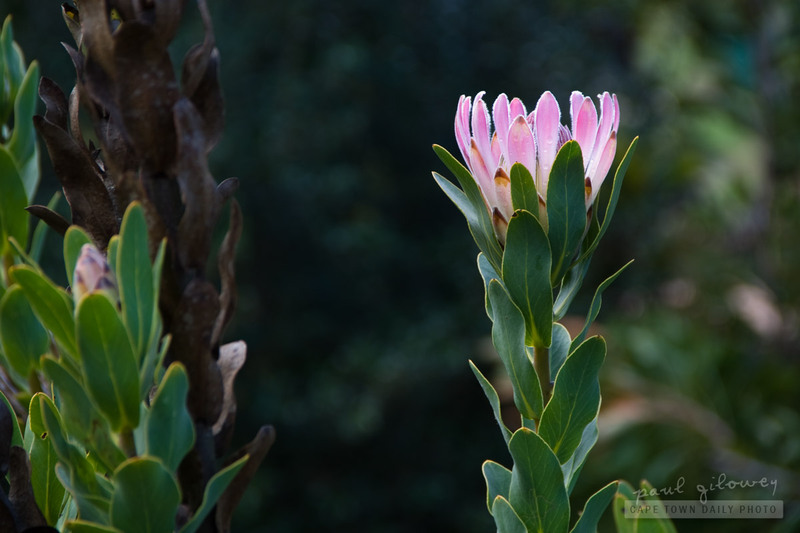 Posted in General and tagged flora, protea on Sunday, 27 July, 2014 by Paul. 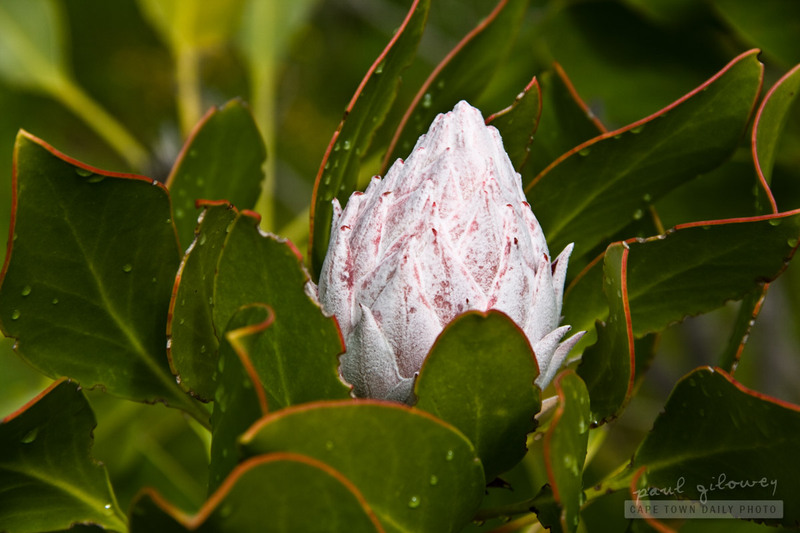 Posted in General and tagged flora, protea on Saturday, 26 July, 2014 by Paul. 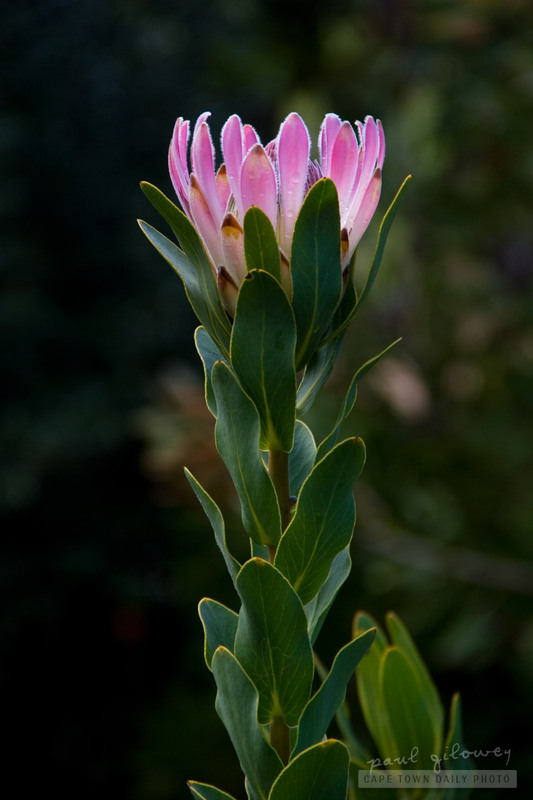 Posted in General and tagged flora, flowers, protea on Sunday, 18 August, 2013 by Paul. 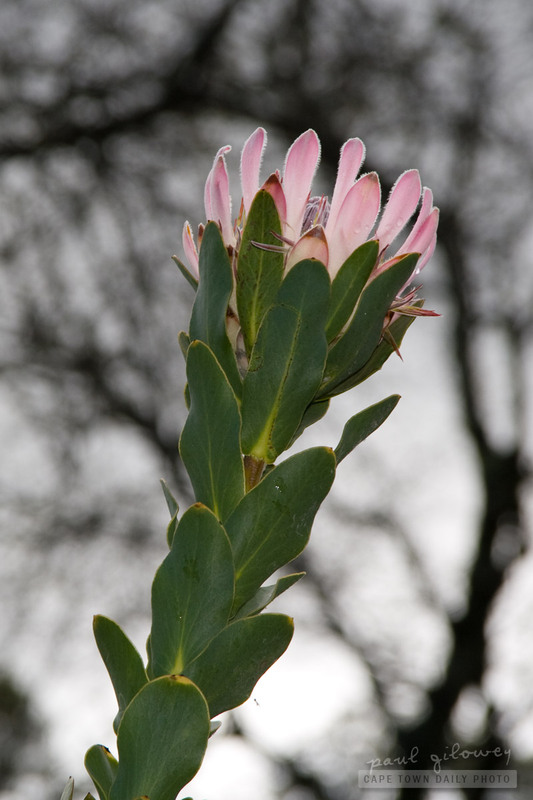 Posted in General and tagged flora, protea on Thursday, 11 July, 2013 by Paul. 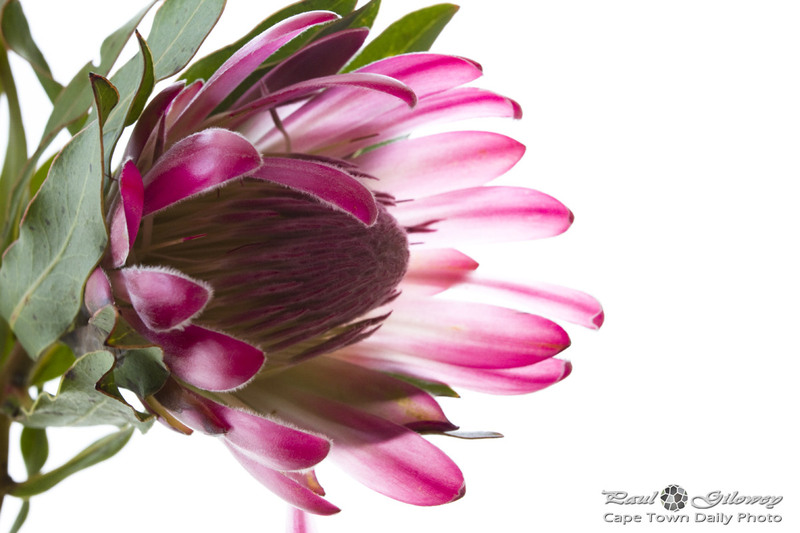 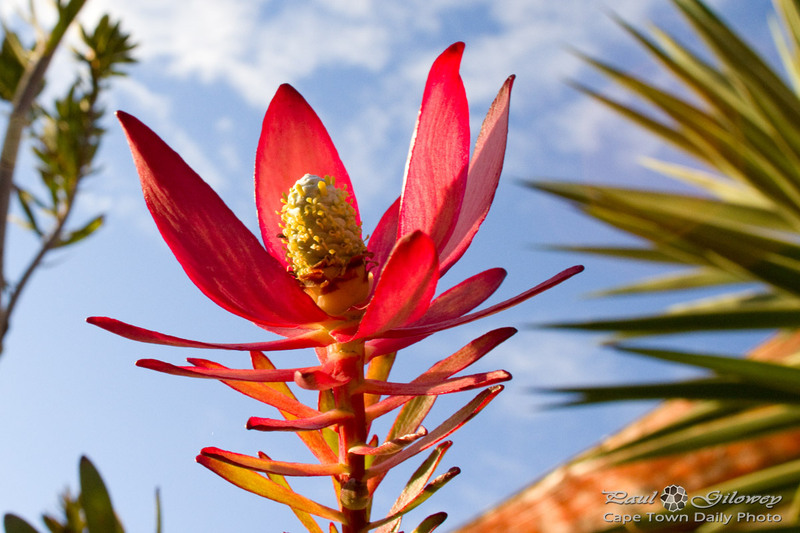 Posted in General and tagged flora, flowers, protea on Friday, 27 July, 2012 by Paul. 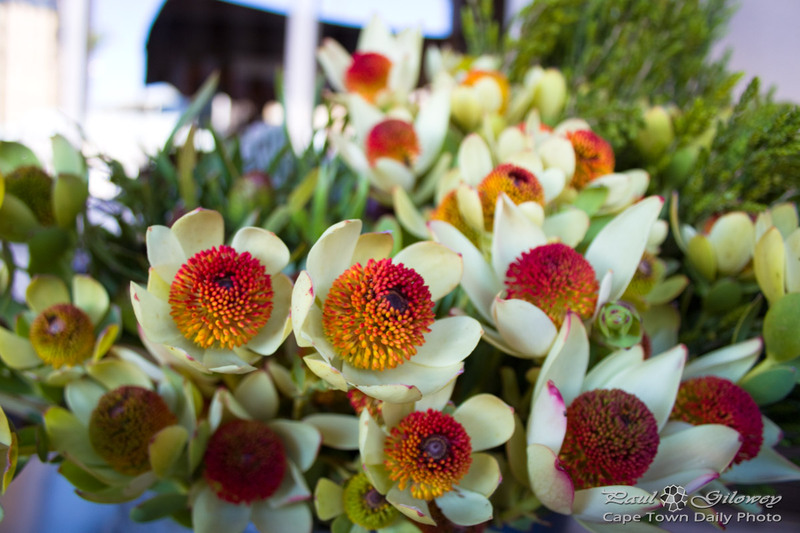 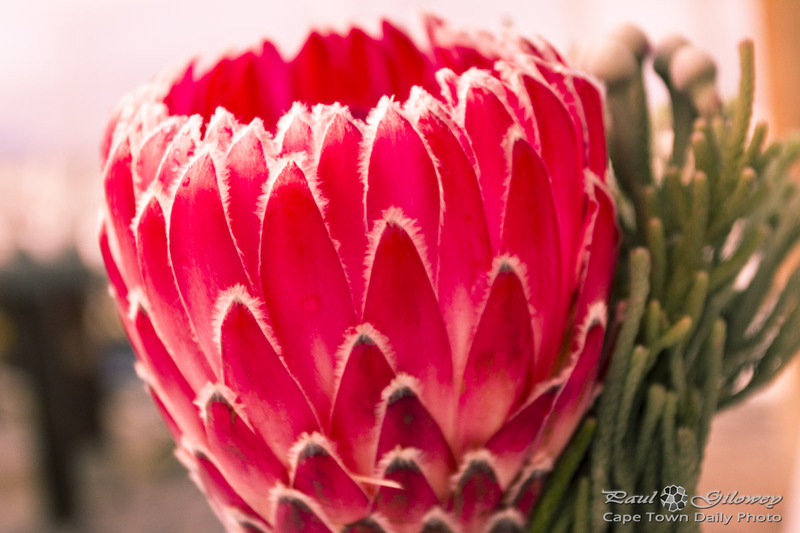 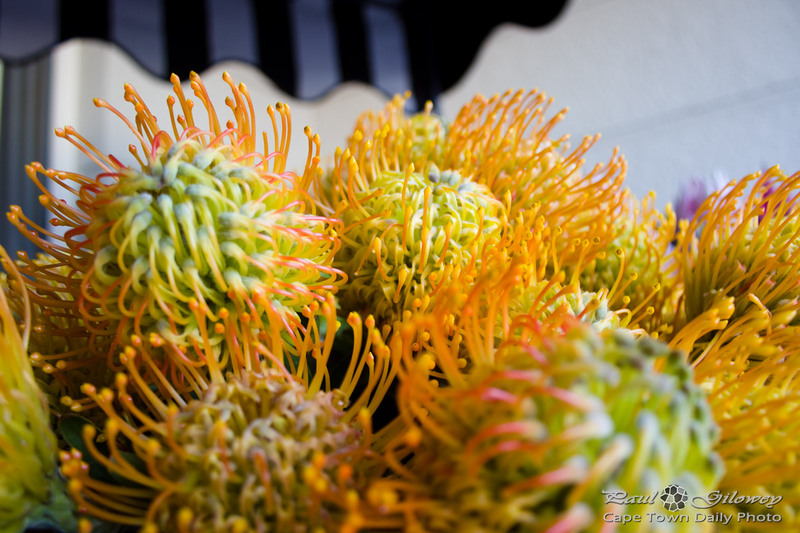 Doesn't this protea look good enough to eat? 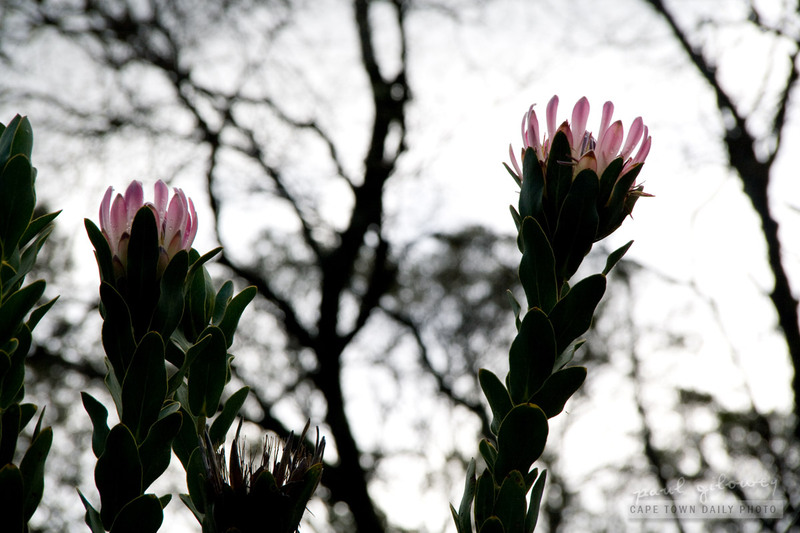 It looks to me like a masterfully-made pink dessert dusted in white sherbet - or icing sugar perhaps. 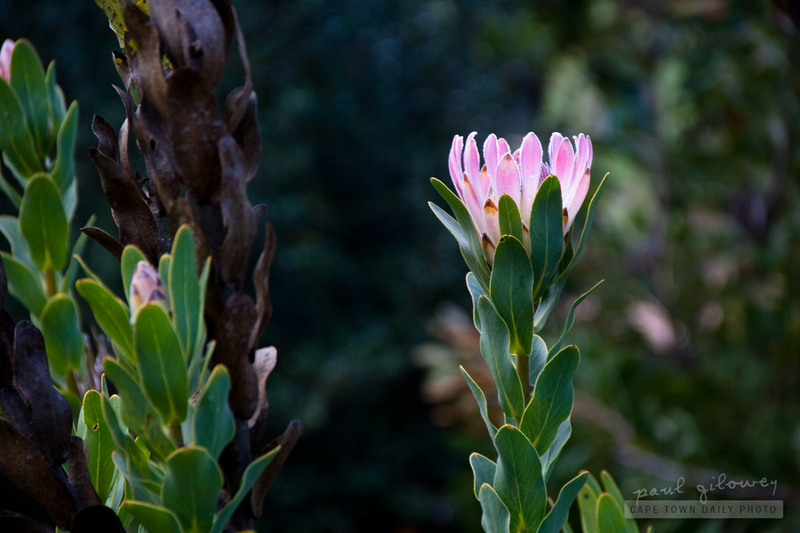 Posted in General and tagged flora, protea on Thursday, 15 September, 2011 by Paul.